If you don’t have time and the right expertise, it’s wise to let an agent manage your property. In addition to their fees being tax deductible, a good agent will have a firm grasp on how much rent it is acceptable to charge, be able to sort out maintenance issues promptly and cost-effectively, and arrange regular inspections of your property. 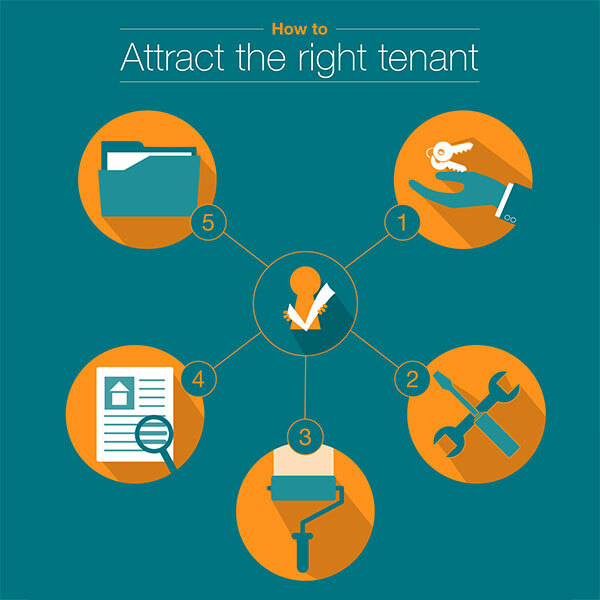 The best agents will also be experienced in finding and scrutinising good tenants, conducting reference checks and ensuring they pay on time, thereby guaranteeing a reliable income stream. An expert property manager will also be thoroughly versed in their responsibilities. This will alleviate any concerns a landlord might have with regards to complying with regulation. While regulation governing the conduct of property managers is set at the state level, the New South Wales government’s fair trading website gives a typical overview of conduct expectations for property managers. Don’t necessarily engage the property manager from the agency that sold you the property. Interview several in the local area to determine which one is best and make sure you trust and feel comfortable working with the agent. Be up-to-date on both your rights and your tenants’ rights so that you don't unwittingly find yourself in breach of the law and can quickly resolve any issues that arise. The rights and obligations of landlords and tenants are formalised through legislation passed at the state level. All states will have something similar to New South Wale’s Residential Tenancies Act of 2010, or Victoria’s 1997 Act. 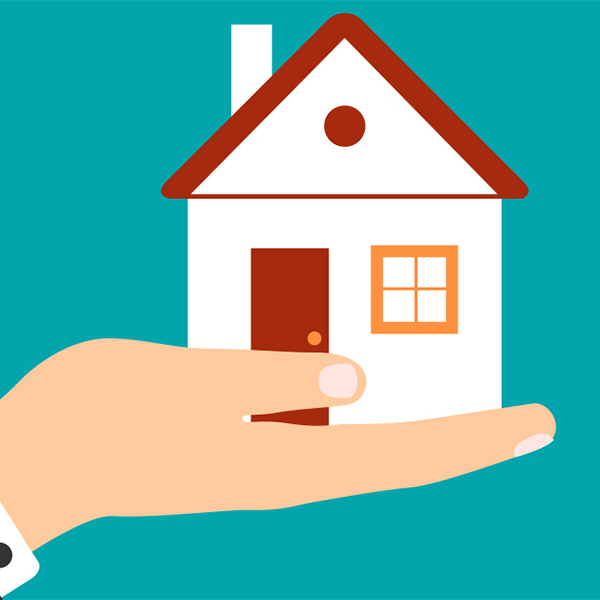 Tenancy laws in each state or territory are generally similar, but it is still important for landlords to familiarise themselves their own state’s regulations. It isn’t necessary to labour through the text of the act itself to do this; the rights and obligations they set out will be explained through factsheets and guides published on each respective government website. 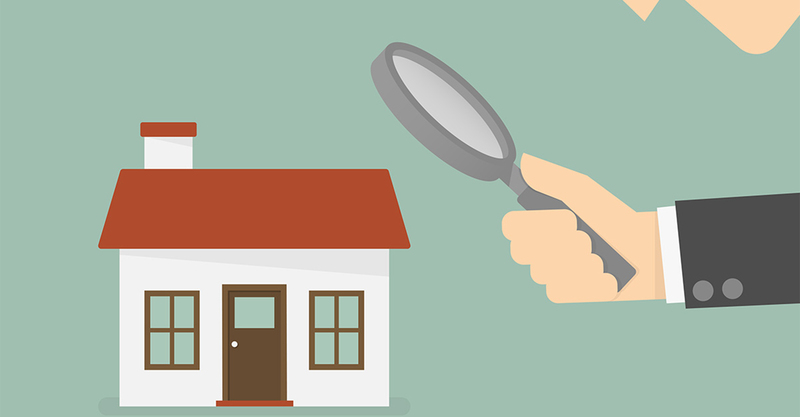 Good examples include the Consumer Affairs Victoria website and Queensland’s Residential Tenancies Authority website but it’s important you find the relevant document for the state in which your properties are located. Common areas of potential conflict range from rental bonds, rental increases, rental arrears, repairs and maintenance to locks, security, access, privacy and end agreements. If a conflict cannot be resolved, the issue will go to your state’s civil and administrative tribunal. There will usually be fees associated with this. 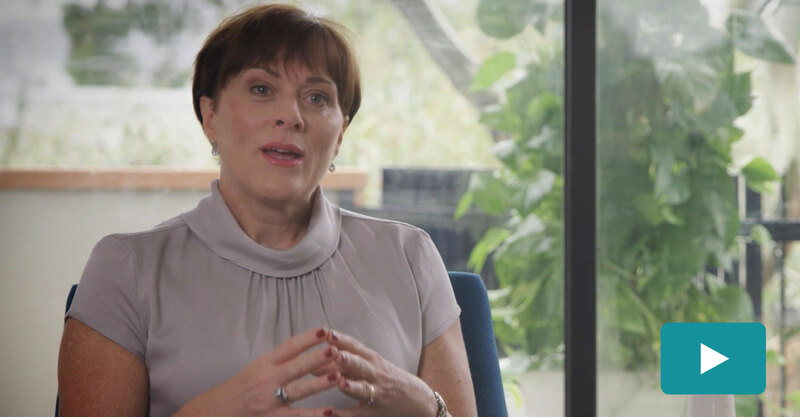 Queensland’s and Victoria’s civil and administrative tribunals offer good examples of what you may pay if a dispute reaches this stage. As with state legislation, tribunals will treat particular issues using methodologies that are similar across states. For instance, when a tribunal is deciding whether a rent increase is excessive, it will consider factors such as rent for similar premises in similar areas, the length of time since the last rent increase, and what the tenant had been paying previously. There are many tax rules that must be followed in order to claim income and expenses properly on an investment property. You need to know what you can claim, what documents you need to provide and to have a good system for safeguarding these. 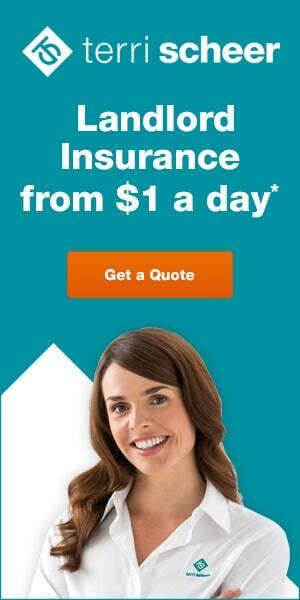 The Australian Tax Office’s website is a good starting point to understanding what you can claim. However, your accountant or tax agent will advise on issues that relate to your specific circumstances. Ensure you understand all implications regarding negative and positively geared property, as well as capital gains tax. In addition to building insurance, you will need landlord insurance to manage other risks associated with renting property. Landlord insurance can cover financial loss incurred from a variety of quarters, which includes, but is not limited to: water damage; the sudden death of a tenant; tenants who can’t pay rent due to financial hardship and tenants who abscond from the property. 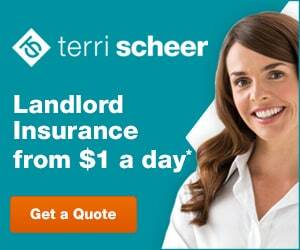 Remember, under current tax laws, the cost of landlord insurance is tax deductible. Also, if you are relying on part of your employment income to cover the interest cost and expenses of your investments, it’s prudent to check whether you have adequate income protection insurance in case you find yourself unable to work for whatever reason. If you have an investment apartment, don’t assume that the body corporate insurance provides coverage for everything. While common areas like lifts, gardens, foyers, building wiring and so on will typically be covered, it is always important to check the policy the body corporate has purchased. Some risks, such as liability within your apartment or units for example, may not be covered. Insurance policies can be quite complex and unintended gaps can occur in your coverage if the policy isn’t thorough enough. That’s why it’s wise to receive professional advice and undertake the necessary research prior to entering into new arrangements. 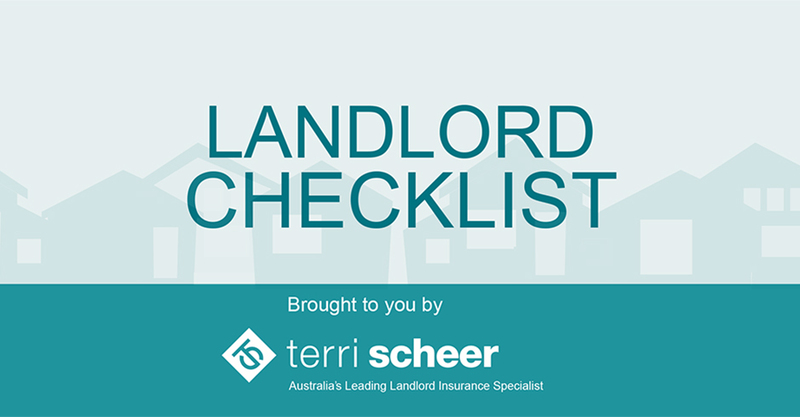 For more top tips and information on everything a landlord needs, see these handy resources from Terri Scheer. 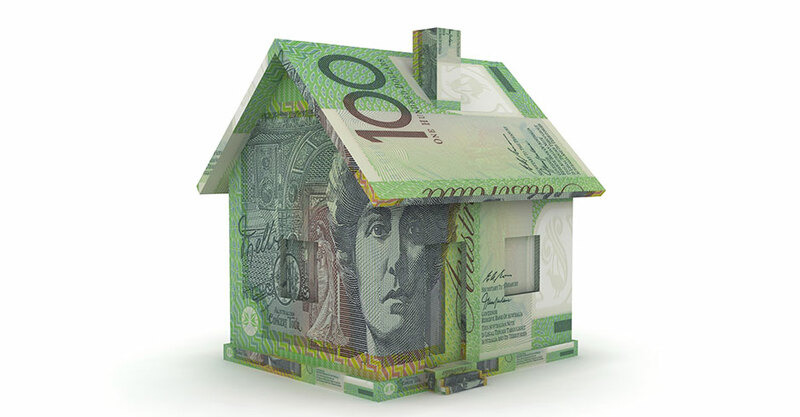 How to get the maximum value out of your investment property at tax time.